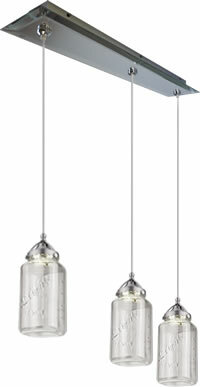 Kalco’s Milo Collection combines Mid-Century Modern sensibilities with modern LED technology. 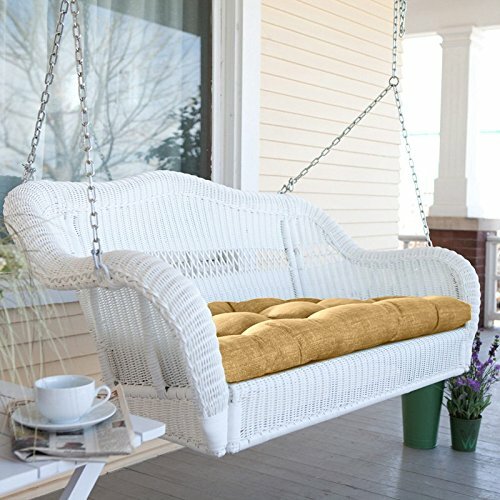 Constructed of steel, then finished in your choice of Two-tone Matte Black or Warm White with Vintage Brass. 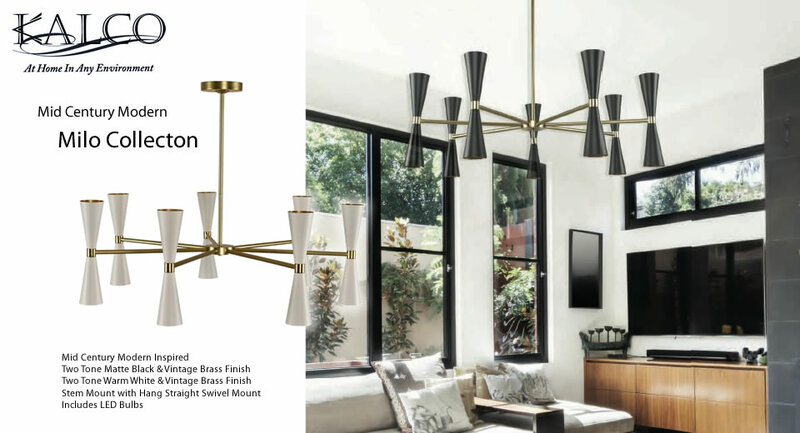 Posted on May 22, 2017, and tagged Chandeliers, contemporary, decorating, LED, mid-century modern. 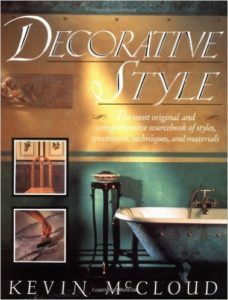 One of my favorite Decorating books is Decorative Style by Kevin McCloud, a set designer turned interior decorator. Posted on September 14, 2016, and tagged Antique Reproduction Style, decorating, detail, gothic, gothic-style, interior design, medieval, molding, paint, paneling, period styles, study. Chandeliers aren’t just for the dining room. Hanging a chandelier in a living room or great room is a great way to express your personal style. 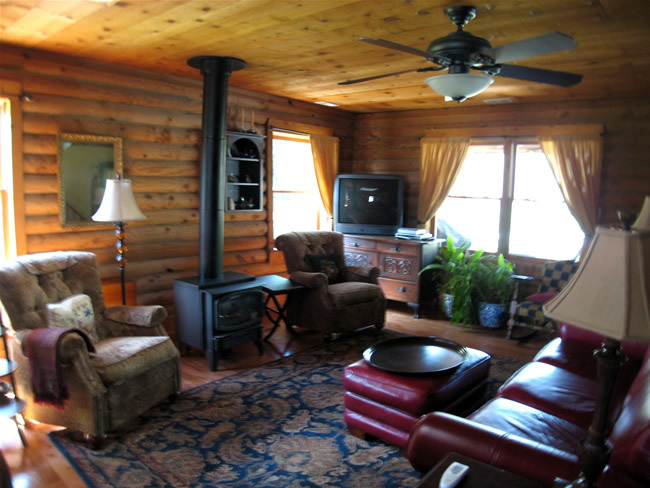 Posted on August 27, 2015, and tagged best size chandelier, Choosing a chandelier, decorating, decorative lighting, How big should my chandelier be?, planning a room. I love the whole home. My favorite is the bedroom. Couldn’t you relax here? The creamy monotone palette of the master bedroom is gently interrupted by a window seat that features a botanical print fabric by Mulberry Home for Lee Jofa. Posted on July 9, 2014, and tagged A-1136, articulate, bed side reading lamp, bedroom, Clearance, decorating, direct light, Estiluz, Halogen wall sconce, LED, Leonardo Marell, lighting plan, master suite, pivoting head, relax, sconce, swing arm lamp, Swinging arm, Traditional Home, window seat. I love the clear glass chandeliers I have been seeing lately! 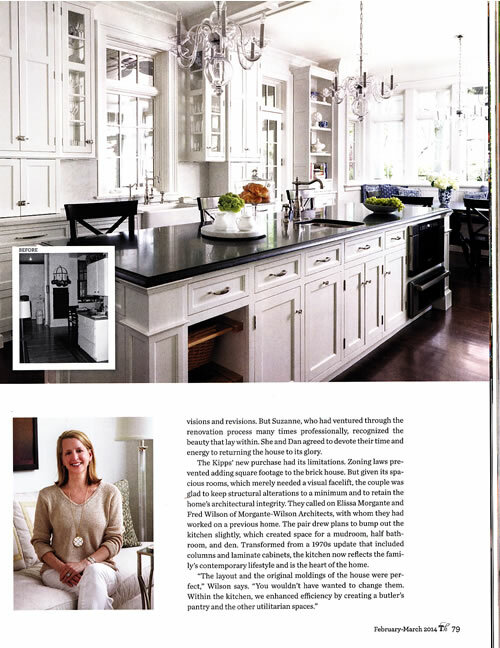 The February March 2014 Traditional Home magazine shows the beautiful home of Suzanne Kipp. I just LOVE the kitchen! 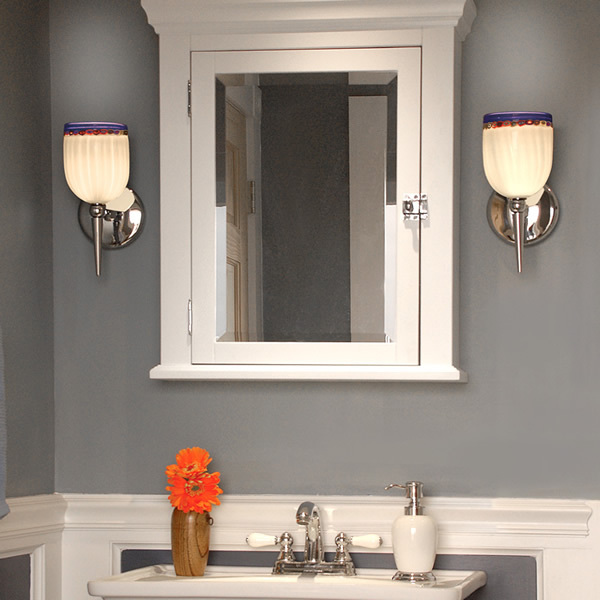 Posted on January 27, 2014, and tagged ceiling lights, Chandeliers, Choosing a chandelier, Clear, Cognac, decorating, glass, Ice Blue, kitchen chandelier, pendants, sconce, sconces, traditional, wall bracket. How High Should My Chandelier Hang? 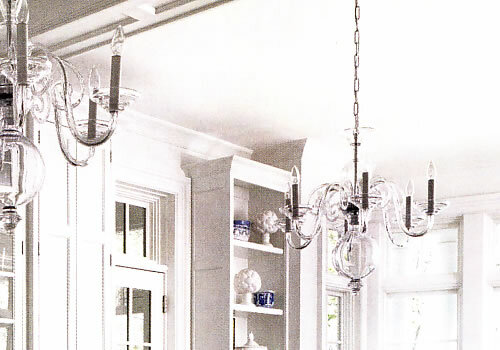 There are a lot of opinions about what height your chandelier should hang. 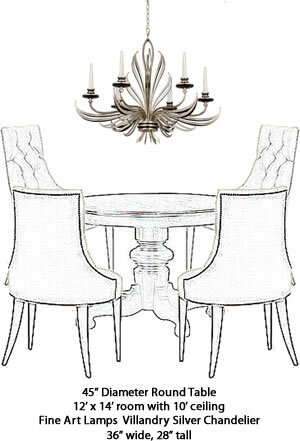 Your chandelier is the focal point of your dining room. It should not be too high. If you often move the table and you are afraid people will hit their heads on the chandelier, don’t permanently raise the height of your chandelier. Simply pick up an inexpensive S-Hook or Chain Quick Link at Lowes or Home Depot. When you need it raised, just loop up the chain. 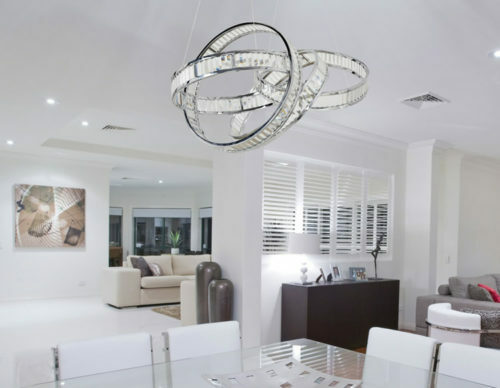 Posted on July 29, 2013, and tagged best size chandelier, Choosing a chandelier, decorating, dining table chandelier, Fine Art Lamps, Harco Loor, height, How big should my chandelier be?, interior design, pendant, planning, table.